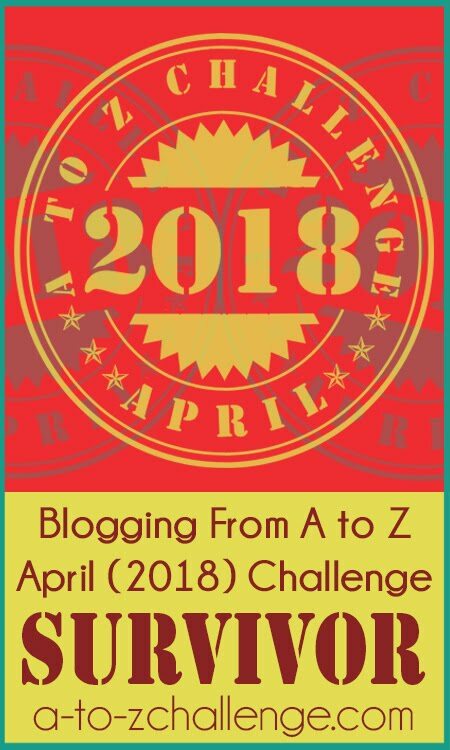 Thank you for hosting the A to Z Challenge. I've managed to keep up, though some days are more challenging depending on what's included in the post. I'm focusing on hobbies that my daughters have done through homeschooling. It's been interesting to go back through photos from when we started homeschooling until now. Such good memories. 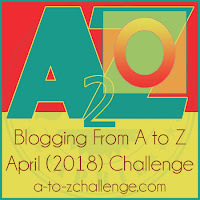 If it weren't for the A to Z Challenge, I probably would not have done this compilation. Now, I plan to create a book for each of them with the entries I've written each day. I have had to play catch up due to unexpected travel plans for family reasons but posted for each day so far... and here is my O post Oh, the Places You'll Go! Pleased the challenge is going well. Missing it I must say Lee. Depending on the project I can be either too pooped to putter or jacked to get the job done. 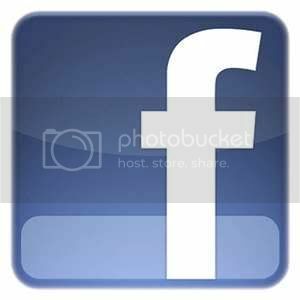 I'm managing my posts well because I got them all done before the challenge began. The only thing I'm doing is double checking things before each goes live. I believe I'm a little bit of both long ranger seer as well as for the moment doer. Again, it just depends on what I'm facing. Thanks for hosting the month long fun, my friend. Everyone, I repeat everyone is invited to check out my daily A2Z iPad Art Sketch of a big-eyed OWL. Yvonne, you've been an important participant this year with your comments and support. Thank you for that! 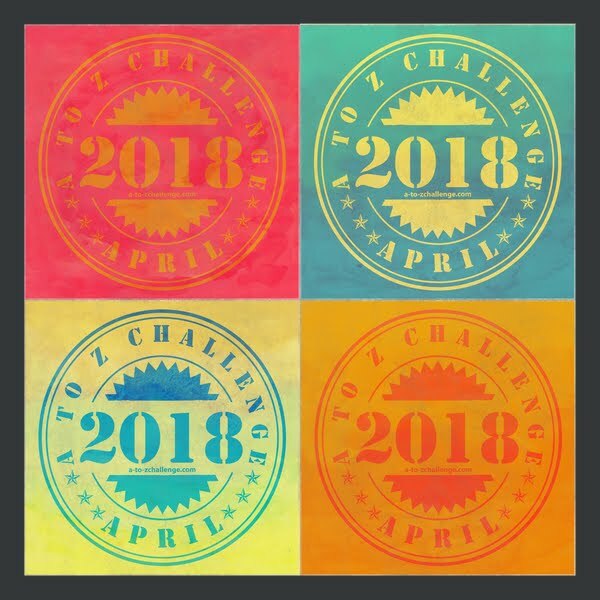 This is my first time doing the challenge. I only found out about it a few days before it started. I needed to build up my blog content, so this seemed like a good idea. I did well until this past Saturday... the other posts were ready to go early in the morning. I still managed to post on Saturday, but it was late in the day, and I stayed up way past my bedtime last night to do today's post. But still successful... ONLY a few more... I'll make it! 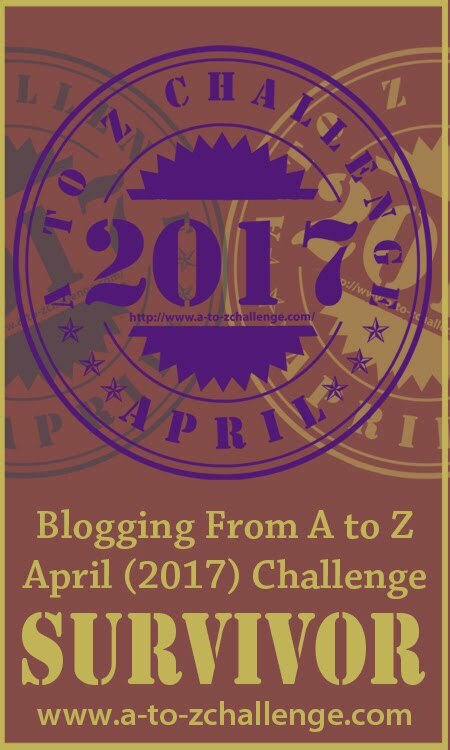 Thanks for your efforts with this - I've enjoyed getting to know some new bloggers! The Slimy Sludgery Gooish Gelatinous Cube is an example of Ooze. Here is my entry for O: "O is for Ooze", in which I tell you about this ambivalent D&D monster. Kimberly, glad you tried A to Z and it sounds like you're doing just fine--at least as good as I am. I'm down to writing posts the day before, but hopefully I can get several done in the next couple of days so I can relax some. Hang it there! You'll feel good about finishing at the end of the month. 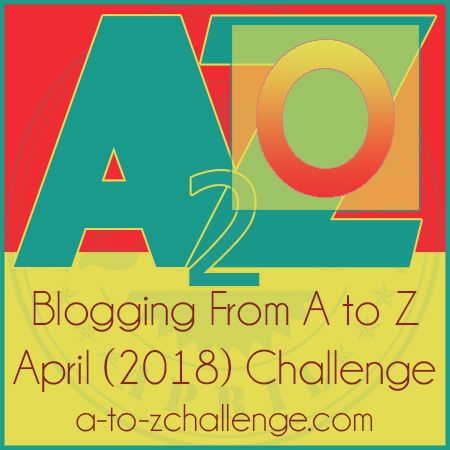 Life would be so different if ONLY someone hadn't created an A to Z Challenge - if ONLY I hadn't decided to go with an easy theme - if ONLY I hadn't failed to realise March was ending and I'd written nothing. ONLY two weeks to a change in strategy and life. Thanks, Lee, for making April have a purpose and meaning to this health-challenged scribbler. Roland, sounds like you've got the hang of this "only" thing. 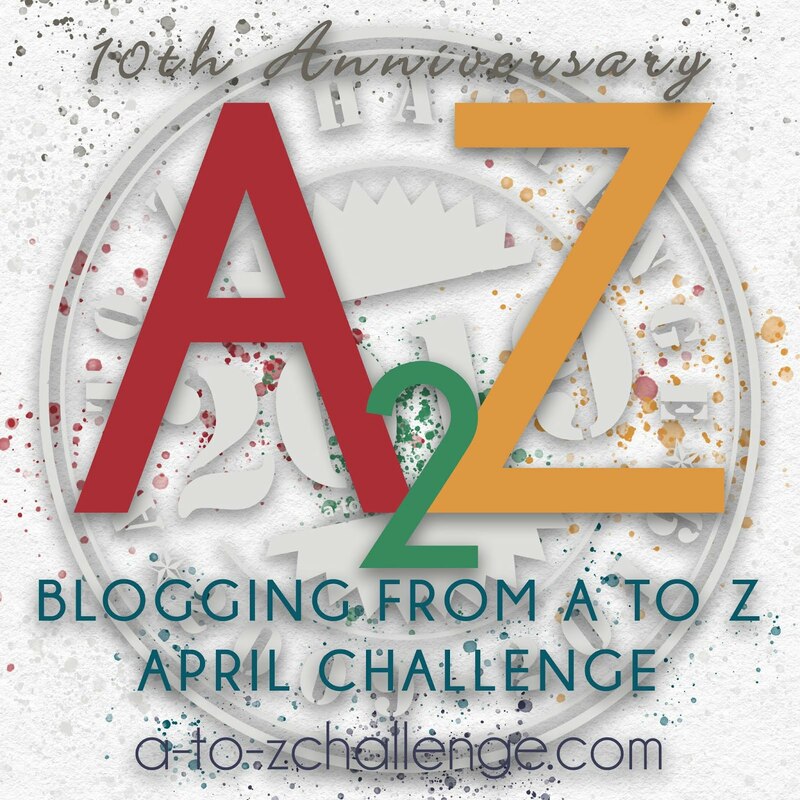 Thanks for taking the A to Z Challenge with us and giving us your support all along the way. Two weeks only...i think i can survive that. 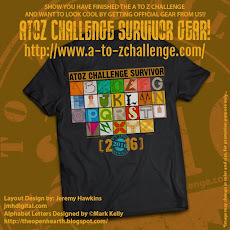 All the best to everyone to complete the challenge.